You are invited to a free seminar on Atrial Fibrillation and surgical treatment for it. Dr. John Anastasi will explain the minimally invasive procedure and answer any questions. Dr. Anastasi has extensive experience with the surgical treatment of Afib and teaches the technique to many surgeons throughout the United States. 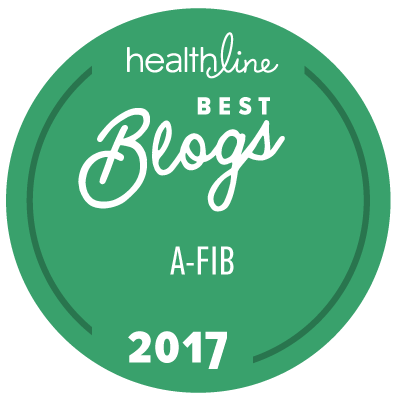 Mellanie True Hills, founder & CEO of the American Foundation for Women's Health and StopAfib.org, has been free from Afib for three years since having a minimally invasive procedure. Local patients will describe their experiences having a minimally invasive procedure. Space is Limited. Call 814-889-2328 to reserve a seat. You must have an admission ticket and Afib for this event.